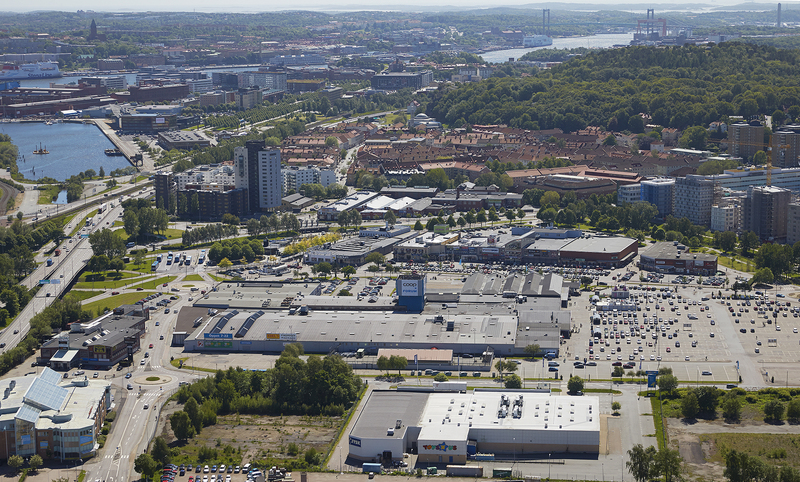 Two major retail properties totaling 90,000 square meters, including Backa 2, at Backaplan in Gothenburg changes owner as KF Fastigheter continues to sell out its properties. Skandia Fastigheter will not only run a new shopping centre – but also take a leading role in Europe’s largest development project. 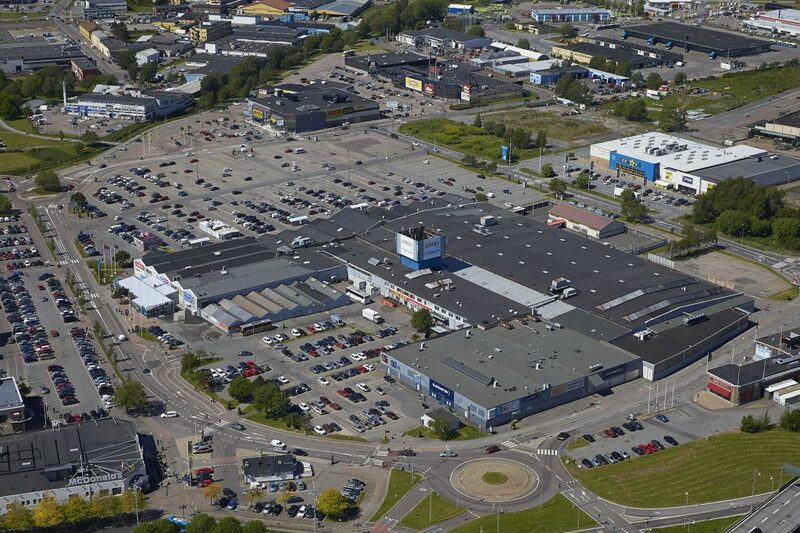 The shopping center Backa 2 contains a Coop Forum hypermarket and about 45 stores. Backaplan is part of the vision of Northern Älvstaden which is Europe’s largest urban development project in which 2035 will build on an area of ​​4.6 million sqm. Within 20 years is a doubling estimated of the number of inhabitants. Already by 2020 should 30,000 apartments and 40 000 jobs be ready. Backaplan is one of the first areas that will be developed. In addition, Backaplan is a hub for all communication to and from North Älvstaden. Skandia Fastigheter, is for many years, also owner of well-known Frölunda Torg containing 200 shops in south Gothenburg. “We like Gothenburg generally and Backaplan specifically with the area’s infrastructure and location. Here we can make a real difference and build a new venue and meeting place in Hisingen. We look at both to innovate and develop opportunities for shopping but also have ambitions to bring the district a significant amount of housing and other essential services,” says Bo Jansson, property manager for Skandia Properties’ shopping malls and housing. After the sale, KF Fastigheter has a further development property on a 88 000 square meters plot area of ​​Backaplan, and plans to build homes. “I’m obviously pleased to complete one of KF Fastigheter’s most exciting real estate transactions where interest from the buyer side has been great. 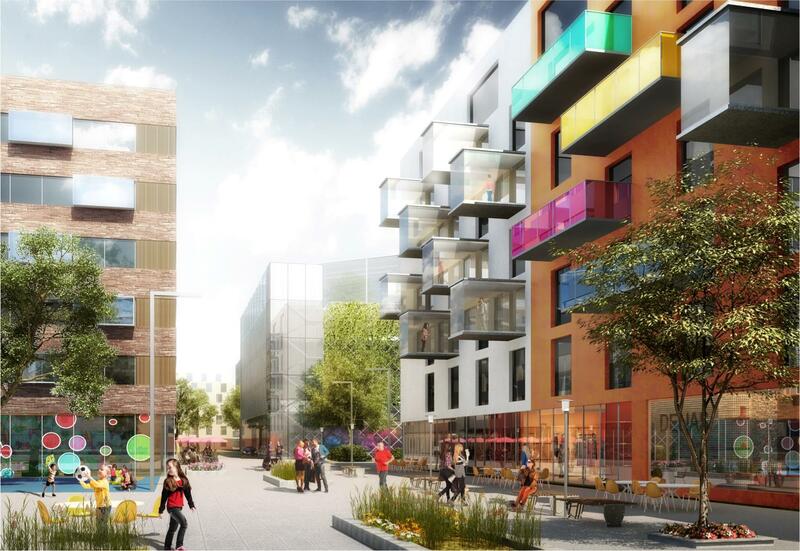 Skandia Fastigheter will be an excellent partner for us and the other property owners in Backaplan in efforts to create a green and modern neighborhood where commercial, residential and other services work together in an innovative way, “says Helena Liljedahl, President, KF Fastigheter. Skandia Properties will entry Backa 170: 1 and Backa 172: 1 in February 2016. In connection with this is also the start of the long-term breeding and development Skandia Real Estate intends to do in the area.